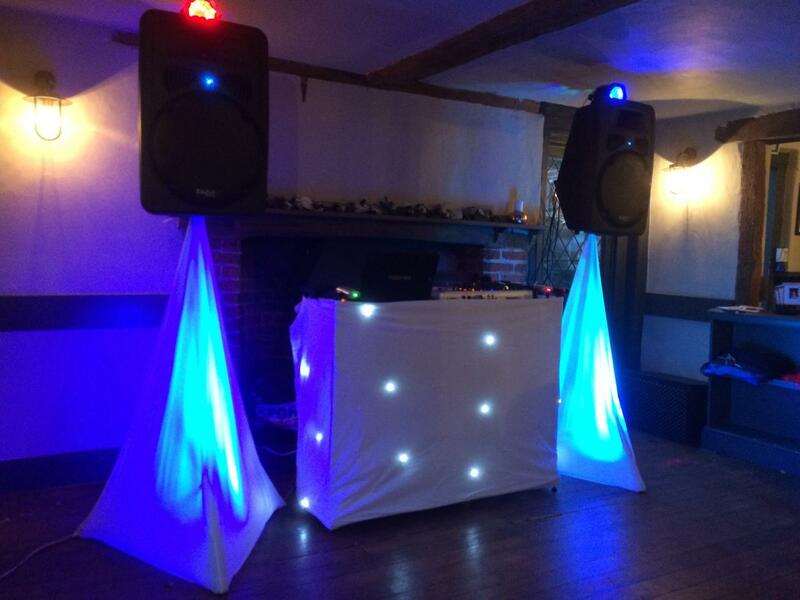 Sound Of Music Mobile Disco DJ Hire Agency we are a mobile DJ & wedding DJ booking agency based in Croydon South London but our DJs cover DJ gigs across the UK. All our DJ's all come with their own state of the art pa hire sound system, DJ booth and professional disco lighting to enhance the atmosphere and put you and your guests in that party mood. Our DJ's will play any music requested from Motown Classics to Rock & Roll Funk & Soul 70's 80's 90's till present day including all the latest Pop and Chart Hits, Hip Hop, RnB, Reggae, Dancehall, Bashment, Soul, Rare Groove, Deep / Tech House, Garage, Funky, Afro Beats, Drum N Bass & Dubstep + More. Complete the form below to receive a FREE quote from Sounds of Music and similar Rated Performers or suppliers.